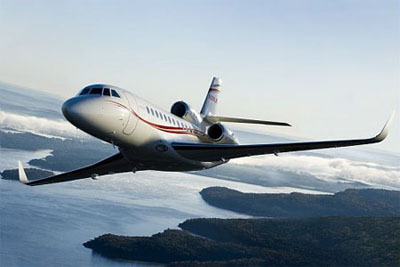 Chicago Jet Group was founded in 2003 concept of providing the utmost professionalism and service in the industry. Our aircraft purchase consultants can provide that type of service when looking to purchase an aircraft. If for any reason you have any questions or comments about our aircraft purchase consultants, feel free to give us a call at 630-466-3600. Our aircraft purchase consultants have years of experience in the industry and work closely with our inspectors to ensure you get a high quality aircraft at a reasonable price. Our aircraft purchase consultants stay up to date on current market values for aircrafts and know the actual price you should be paying. Purchasing an aircraft is a big deal. Our aircraft purchase consultants will make sure the process is pain and worry free by ensuring you are purchasing a safe and reliable aircraft at a reasonable price. Our aircraft purchase consultants will analyze your pilot experience to help you decide on the right aircraft. Our aircraft purchase consultants search through hundreds of online and print advertisements for potentials and then go over the choices once they get the information they need from our inspectors. The aircraft purchase consultants here at Chicago Jet Group will take care of everything from beginning to end in the purchasing process of your new or pre owned jet aircraft and make sure you are completely satisfied in your purchase. Our aircraft purchase consultants keep healthy relationships with a wide variety of aircraft lenders to help you with the financing of your jet aircraft. If for any reason you have any questions or comments about our aircraft purchase consultants, feel free to give us a call at 630-466-3600.